Sunshine Sugar’s Low GI Sugar is now ready to hit the shelves around the country, as the first line of the new retail product was produced over the weekend. 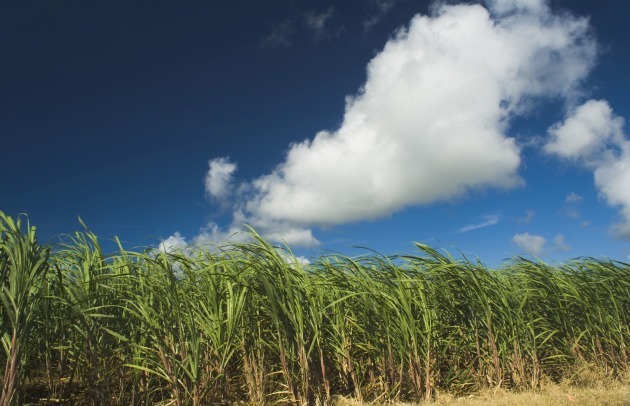 Sunshine Sugar is the first in the world to install the technology to produce Nucane™ – the good sugar®, a wholesome cane sugar that is rich in antioxidants with a low glycemic index. Sunshine Sugar’s Low GI sugar is made using the Nucane™ process, which was developed in Australia. The brainchild of Dr David Kannar of the Nutrition Innovation Group, this technology applies advanced production methodologies at the sugar milling stage to consistently produce a sugar that retains naturally occurring and beneficial antioxidants. 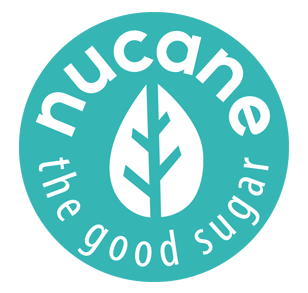 Nucane™ is a 100% natural, low GI cane sugar that is more slowly digested, absorbed and metabolised – resulting in a lower and slower rise in blood glucose. In the June edition of Australian industry magazine - Food & Drink Business, editor Amanda Bryan reports on the Nucane™ opportunity, interviewing Sunshine Sugar CEO - Chris Connors, Schneider Electric APAC Director - Craig Roseman and our Australia and New Zealand Country Manager – Andrew Higgs. For a copy of this ‘special report’ visit http://www.foodanddrinkbusiness.com.au/special-report-plant-design/nucane-offers-a-field-of-opportunity or click here for a PDF copy. 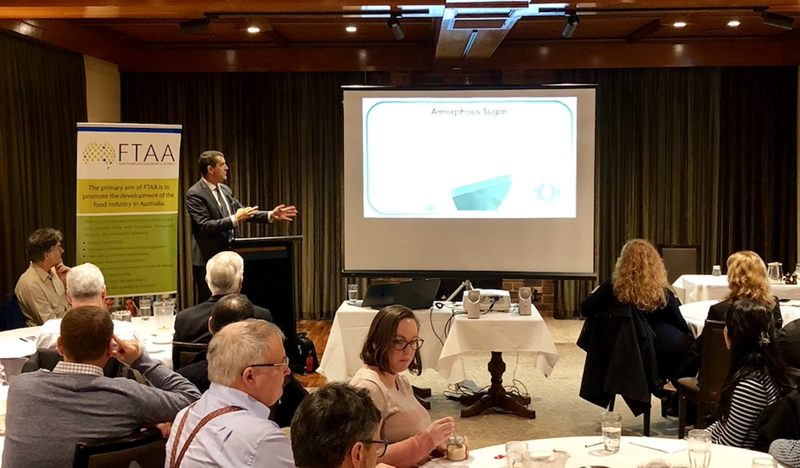 Dr. David Kannar, Founder and Chairman, Nutrition Innovation, presented at the recent Food Technology Association of Australia (FTAA) Annual General Meeting, sharing with experts, food technicians and leaders, the broad application of Nucane in food and beverage manufacturing. Click here to view a PDF of Dr. Kannar’s presentation. Dr David Kannar, Founder and Chairman, Nutrition Innovation, discussed the development of Nucane with Bryan Curtis and Doug Krizner, a healthier, less refined sugar that can be used in industrial recipes. 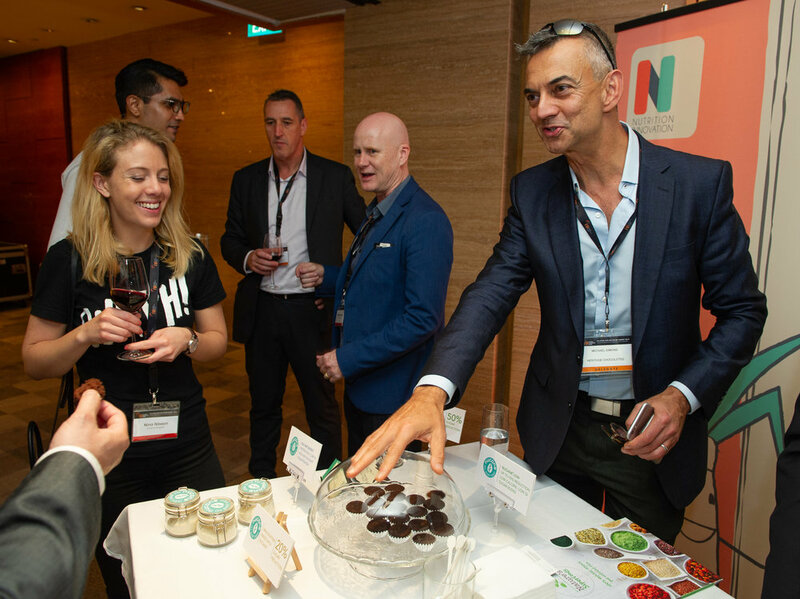 Nutrition Innovation, a Singapore based Global Food Science start-up, announces the appointment of Andrew Higgs as Country Manager for Australia and New Zealand. Mr. Higgs was previously an executive for international Dutch firm Jacobs Douwe Egberts, the world’s largest pure-play coffee company, after roles with health and wellness firm - Blackmores and pharmaceutical company – GlaxoSmithKline. 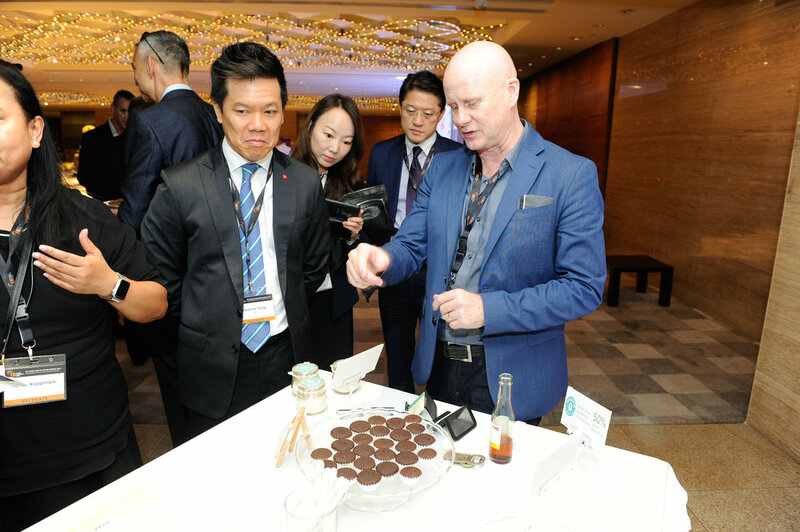 Mr. Higgs’ objective is to launch the company’s revolutionary product Nucane, a clinically proven low-GI cane sugar with the potential to transform the food and beverage industry. 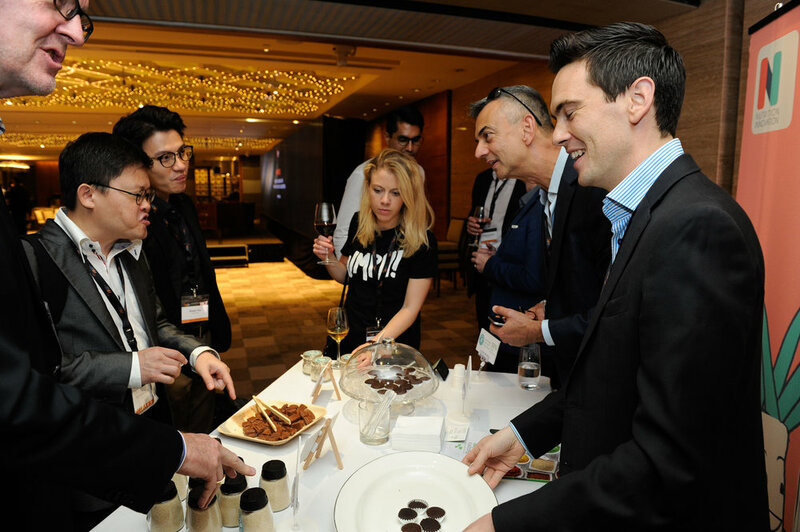 Nucane is aimed at combatting the global obesity and diabetes epidemic via partnerships between sugar mills and brands to increase healthier options for consumers worldwide. 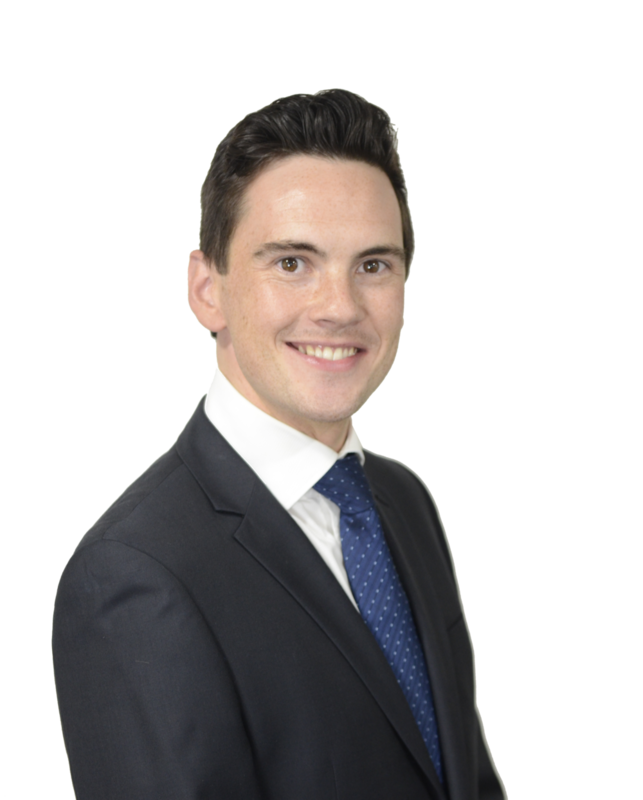 "Andrew has the leadership track record and skills that can help accelerate Nutrition Innovation's success and growth”, stated CEO of Nutrition Innovation, Matthew Godfrey. “Our purpose is to make the world a healthier place and sugar is a major focus of the global health debate”. "The world is ready for Nucane, a proud Australian innovation” said Mr. Higgs. "What our founder Dr. David Kannar has invented, is a potential game changer for world health. Nucane can be used in all forms of food & beverages including retail, soft drinks, breakfast cereals, baked goods & quick service restaurants”. 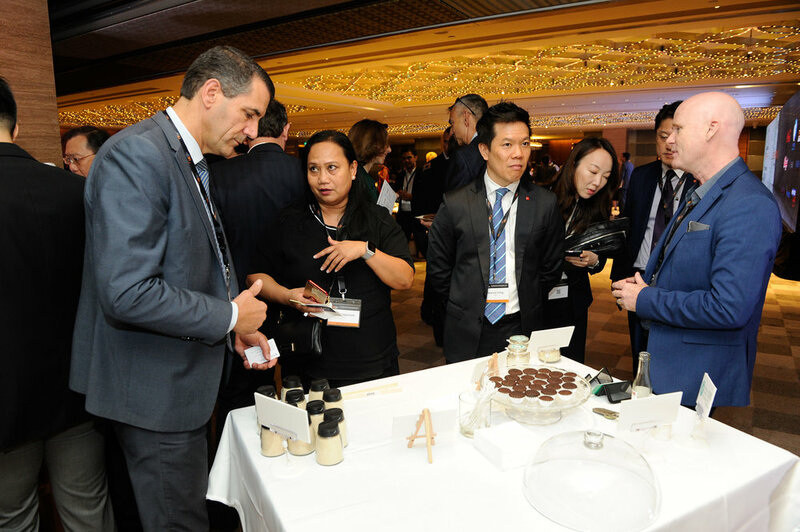 Nucane is currently being used in product applications by food manufactures in four countries and Nutrition Innovation expects to have the first consumer products to market in Q3 2018. It is poised to be an incredibly important part of the global health solution and help revolutionize a US$100 Billion market.